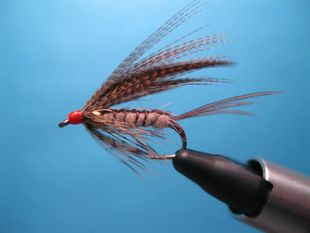 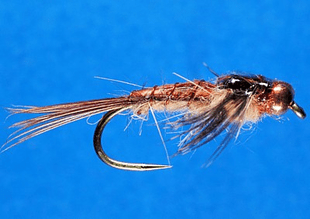 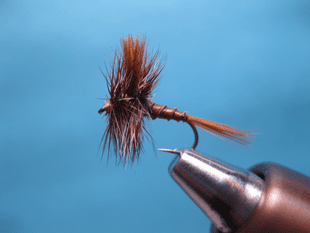 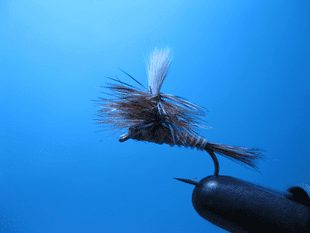 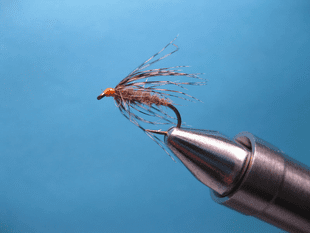 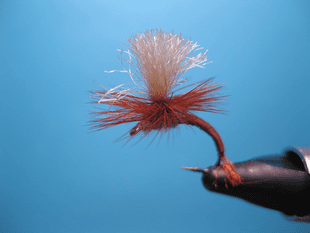 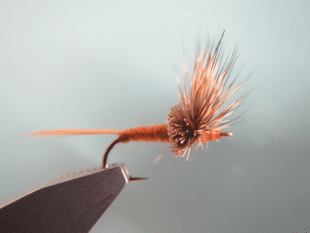 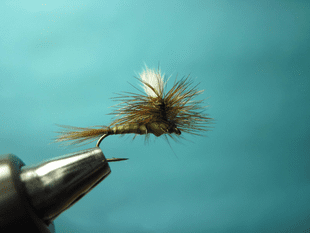 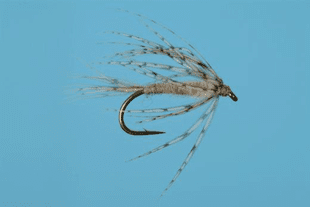 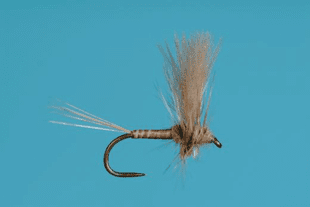 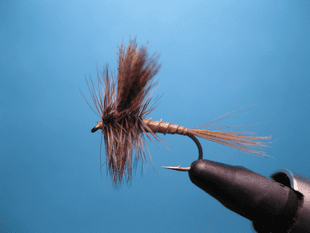 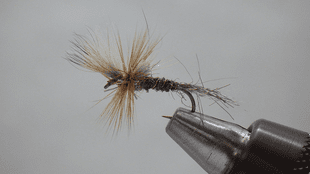 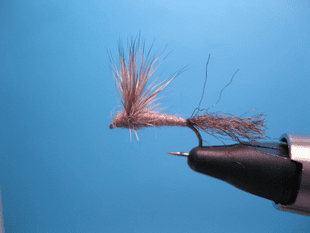 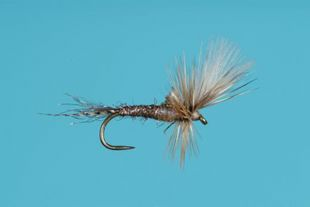 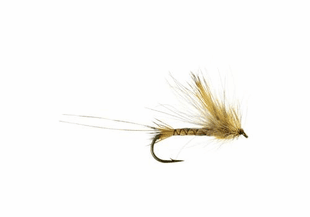 The Caddis Fly Shop has a great selection of March Brown dry and wet flies that match the hatch in waters where trout live. 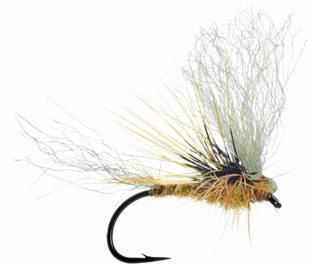 No sales tax and free shipping on orders over 25$. 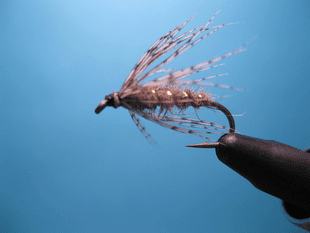 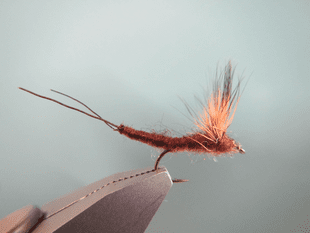 of the West's earliest and most significant Mayfly hatches. 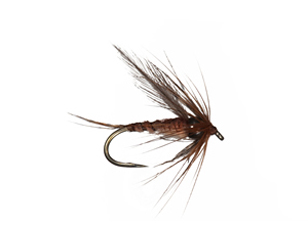 The sheer size of the March Brown adult makes this meal worth moving for. 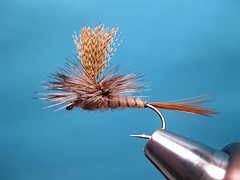 As spring trout leave their winter slumber the March Brown is our first major hatch.